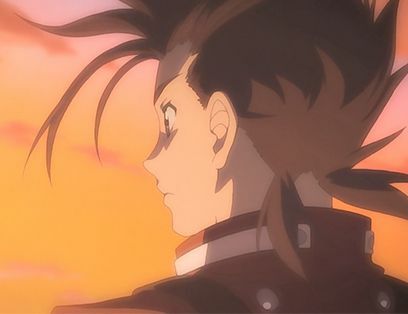 A year has passed since the climatic events of Tales of Xillia in which the two worlds, Rieze Maxia and Elympios, were united by the destruction of the barrier that separated them. Elympios is a modern nation with a high level of technological advancement gained through the use of spyrix, whereas Rieze Maxia is a previously isolated land which relies on spirit artes and nature. While both worlds work towards peace together, there are still numerous clashes due to cultural differences and it will be some time before true peace is achieved. 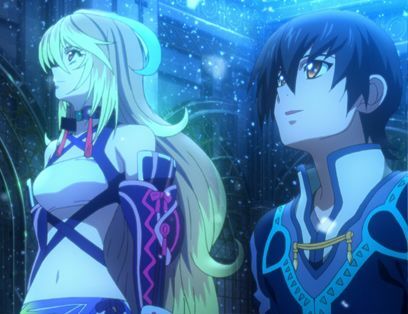 Jude, Milla and the cast of the original Tales of Xillia from Rieze Maxia now strive to live their lives and fight for peace in this newly reunited world. 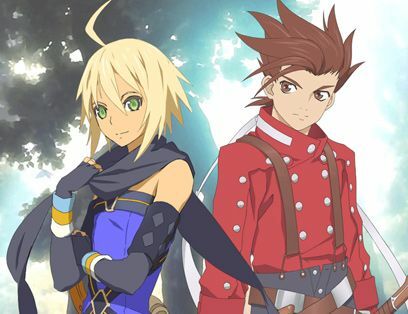 Tales of Xillia 2 centers around Ludger Kresnik, a young man and a skilled chef who lives in Trigleph city in Elympios with his brother Julius and their cat Rollo. He strives to follow in his brother’s footsteps and works as an agent in the prestigious Spirius Corporation, a large scale and illustrious company that develops technology for every field imaginable. 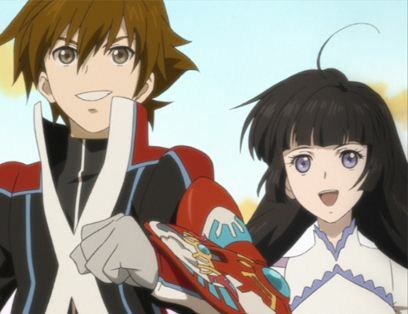 One day, through a chance encounter, he meets Elle Marta, a young girl traveling alone attempting to reunite with her father at the mythic “Land of Canaan”, and ends up accompanying her. 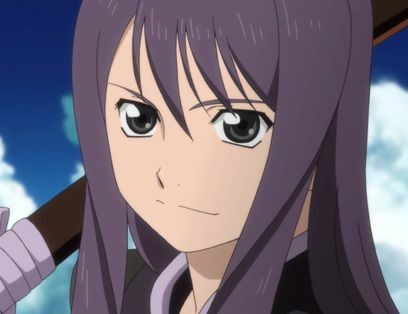 His choice to accompany her will send the two of them on a journey that will change the fate of the two worlds forever. 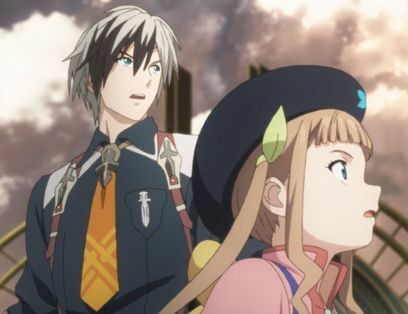 A darker story and noir atmosphere awaits Ludger and Elle as they must make hard choices and decisions that affect not only their own welfare but that of the world and people around them. 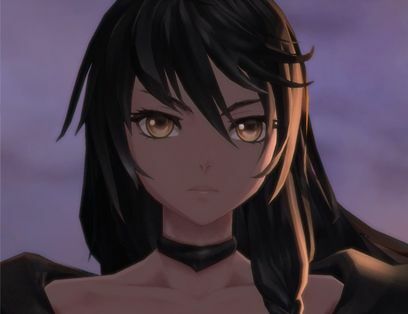 Jude, Milla and the cast of original characters fates intertwine with Ludger's and Elle's, and unfold in character stories that players will experience and progress through to carry on their narratives from the first game. 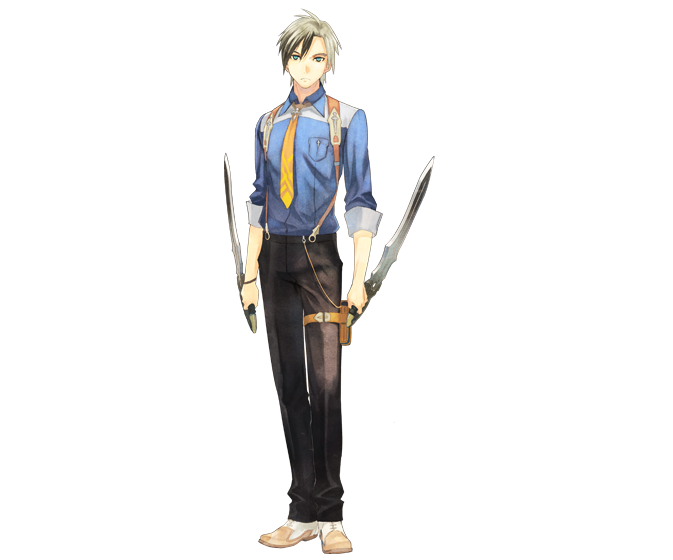 Decide how Ludger reacts to situations throughout the game, changing the upcoming events and affecting his relationships with his companions, ultimately altering the course of the story. Redefining the real-time battle system with enhancements to the Linked Combat System, and newly incorporated battle features including Chromatus transformations and the Weapon Wap System. 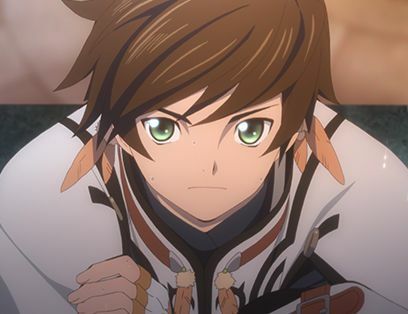 Tales of Xillia™2 & © BANDAI NAMCO Games Inc.